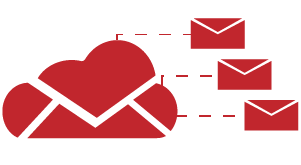 For forward-thinking Cloud service providers who are looking to complete or complement their product range, Solar Archive is a white-label email archiving solution that allows you to host and deliver compliant and secure email archiving that will delight your customers, whilst you benefit from our premium recurring partner margins. Email is the primary communication channel for companies of all sizes. With more than 124 billion business emails sent every day globally, most business-critical information is in email. Your customers are looking for efficient ways to manage their email – not only for internal reference but also due to increasing government and industry regulations. Help your customers effectively manage a universal business requirement by offering them an email archiving solution and increase your sales opportunities simultaneously. Solar Archive is compatible with your customers’ email services and is easy to incorporate as part of a new account sign-up, or as an add-on/upsell feature. Once an email archive is in place, your customer is far less likely to switch to a competitor, as email data is normally held long term for compliance purposes. 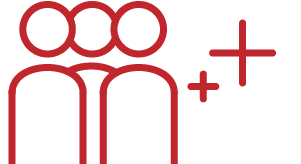 Our experience shows that customers often opt for longer contracts. Solar Archive is specifically optimized for your Cloud environment and is designed to be efficient and low maintenance on infrastructure usage. 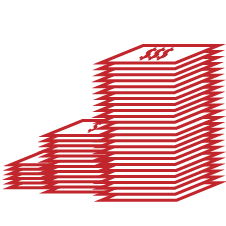 This means the additional revenue you earn is of very healthy margin to maximize ROI. Solar Archive has been designed to support Cloud providers of all sizes. 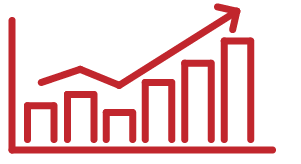 Whether you manage hundreds of users or millions of users, performance will be exceptional. Solar Archive is designed to be infrastructure agnostic. This ensures that your archiving solution will continue to support you and your customers’ evolving infrastructure choices. There is no point in archiving emails if your customer can’t find them again. Solar Archive has a built-in, lightning-fast search functionality that can find any email in seconds. 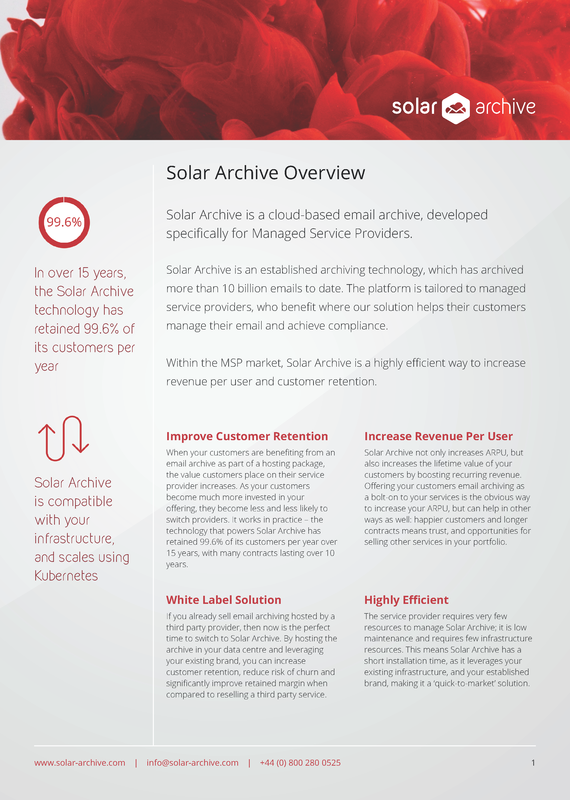 Solar Archive is designed to be white-labeled for Cloud service providers. With a structured training program for sales and support staff, you can enter the email archiving market swiftly. Cloud providers of all sizes are profiting from offering their own white-labeled email archive powered by Solar Archive, a performance centric email archiving solution grounded in proprietary technology that is continuously enhanced and optimised by market experience. As email continues to be the primary business communication tool, businesses need an email archiving solution to manage their email data growth and achieve search efficiency. This combined with the rising adoption of cloud emails, open doors for Cloud providers to generate revenue on email usage. The overview sheet is a brief summary of the benefits to all types of Cloud providers in adding a white label email archive to your portfolio. If you have any questions, get in touch by using the contact form below.